Whether you’re purchasing for a restaurant, a wedding, a commercial event or just for your home, Cool Candles is your one stop candle shop. 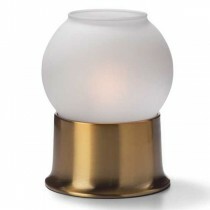 We carry a wide range of European- and American-designed quality table lighting and decor. With our diverse and distinctive product lines, our three shops combined give the largest range of table lighting and specialised candle ambience lighting in South East Asia. The ambience of dimmed lighting and a flickering flame creates atmosphere, immediate pleasure and long lasting memories. 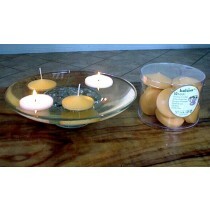 Candles are a beautiful, affordable way to craft the perfect mood for your home or event. When you want to create a welcoming and warm atmosphere in your restaurant, you can’t go past candlelight. From cosy and intimate, to elegant and sophisticated, candle-based lighting is the cost-effective way to create your venue’s ideal atmosphere. Our range of wholesale candles and liquid paraffin lamps provides a wide variety of choices for restaurants, bars, clubs and more. The perfect event needs the perfect atmosphere. Whether you’re a professional planner, or organising your own special day, we’re here to help you achieve just the mood you want for your big event. From traditional candles and holders to liquid lamps and fuel cells, we can provide everything you might need. Of course, candles don’t require a special occasion! Our range of quality candles and beautiful candle holders are perfect to add warmth and character to any room around the house. Try scented candles for a luxurious aroma, or just enjoy on the natural beauty of unscented candles for a cosy, relaxing home. For your convenience, our online store has four main sections. Items from all sections will be combined in your shopping cart for a quick and efficient checkout. Simple flat-rate shipping makes checkout even easier, for orders large and small. 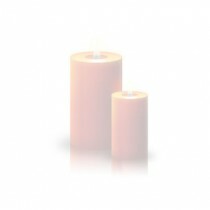 The Traditional Wax Candles section contains a huge variety of quality wax candles in all shapes, sizes and fragrances. 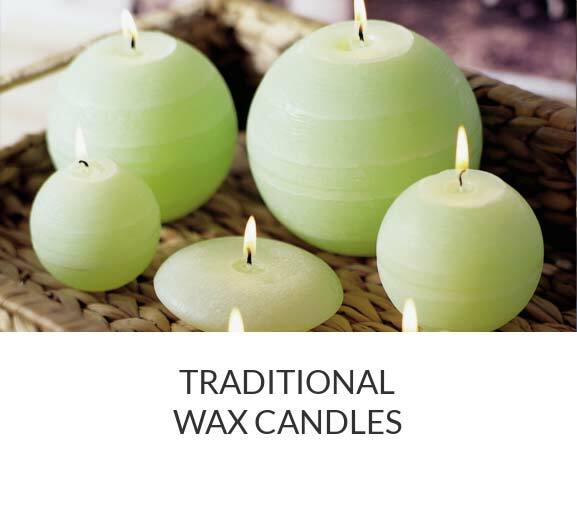 Our range includes traditional tapered candles, ball candles, pillar candles, square candles, tealight candles, bath/floating candles, scented candles and more. Between our quality European range and Chinese economy range, there’s sure to be something to suit every budget. In addition to wax candles of all types, you’ll also find a variety of lamps, jars and assorted candle holders suitable for varying sizes of classic candle. From everyday mood lighting to wedding supplies and special giftware, this range has something for everybody! 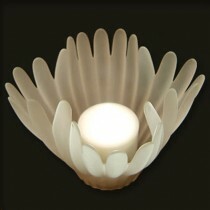 The Flameless LED Candles section contains easy-to-use, low-cost electronic candles. LED candles create a similar ambience to real candles with the added advantage safe, flameless operation. 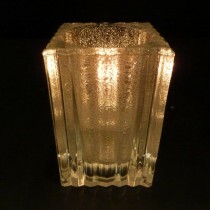 LED candles are ideal for situations where open flame would be dangerous or impractical. LED candles are even more convenient when they are rechargeable. 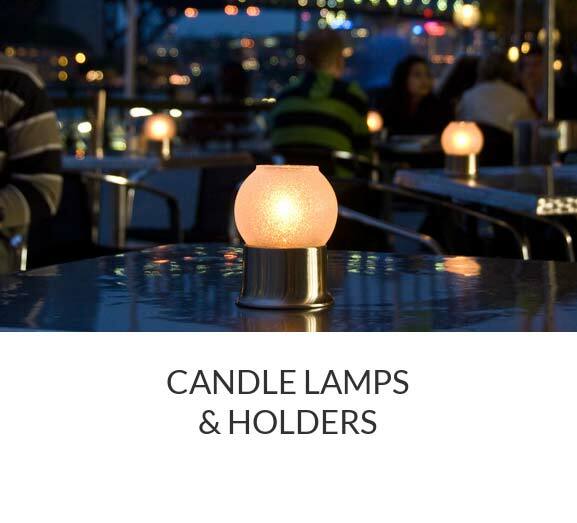 Our rechargeable LED candles are ideal for restaurants, hotels, and special events. If your priorities are functionality and safety, battery-powered LED candles may be the right choice for you. Feeling creative? Experiment with different LED colours and distinctive holders to create a unique and memorable environment. The Real Flame Liquid Paraffin Candles section contains clean, odourless liquid paraffin based lamps and fuels. These “liquid candles” create the atmosphere that can only be provided by real flame, with a minimum level of mess and waste. 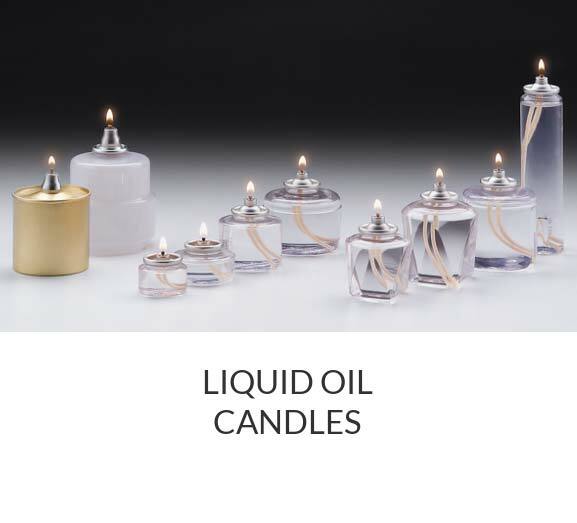 Liquid candles are ideal for restaurants, bars, event management companies and wedding decorators, as well as resellers throughout Australia. The Candle Holders, Lamps & Accessories section includes tea light holders, lanterns, glass lamps, votive lamps, crystal candle holders and more. Our lamps and lanterns will add a subtle ambience to your venue with utmost safety and superior quality, for maximum customer satisfaction. We pride ourselves on providing our retail customers with excellent prices and efficient, friendly customer service. Enjoy shopping with confidence, knowing that your satisfaction is our priority. If you have any questions, we are always happy to help! Just contact us by email, or on the phone during normal business hours. We are pleased to supply our candles and lamps to a variety of local businesses, including restaurants and bars, wedding planners and event coordinators, and more. Whether you are a reseller, or simply require bulk quantities of our products for your venue or event, we’d love to do business with you. Customers who operate an appropriate Australian business are invited to enjoy our excellent wholesale rates. To take advantage of wholesale pricing, just contact us with your request and provide a valid ABN. Once approved, you’ll be able to access our entire range at wholesale prices discounted from 20% up to 50%. Whatever your candle lighting needs, feel free to contact us today. We can offer advice and answer questions about any candle-related topic. We sell to all types of customers and our experience extends over 20 years. We are here to help with your candle needs, no matter how large or small your order!